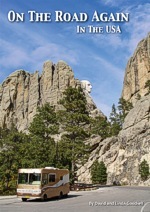 Excellent read this book and very informative. Whatever you do, don't leave home without it! 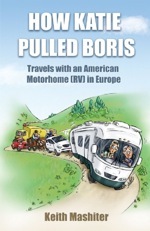 How Katie Pulled Boris follows them as they search for an RV, encounter dodgy dealers, nearly buy illegal RVs then with only one weekend's experience set off on their six months 3,800-mile journey with their RV (Katie) towing their car (Boris) through France and Spain. 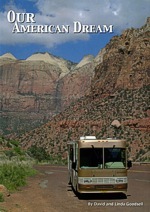 As they try to come to terms with travelling in such a monster there is a continuum of hilarious scrapes often involving narrow entrances, dangling fairy lights, toilet waste or the police, along with acute and hilarious observations on fellow campers, the camping lifestyle, the countries and their people. If you've ever wondered what it may be like to do the European tour in an RV, motorhome or caravan How Katie Pulled Boris may encourage or, cure you. Safe in your armchair it will entertain you. All contents © Mercury RV all images used with permisssion.